Thanks to those who made it to auditions on Wednesday. Just a reminder that there are more auditions tomorrow at the Drama Hut at 2pm. Lots of great parts so do try to get along. Jane Austen’s Emma. An adaptation by Jon Jory. To be performed at the Rondo Theatre, Bath. Tuesday 28th June – Saturday 2nd July. Audition - Sunday 24 January at 2pm. Both at the Bath Drama hut, Vane St Bath. BA2 4DY. Please visit www.bathdrama.com for directions. Mr Weston. 50’s plus. ’ Father of Frank Churchill. Recently married to Miss Taylor. A straightforward, openhearted man.’ He had ‘an active, cheerful mind and social temper.’ ‘There is an openness, quickness, almost a bluntness in Mr Weston, which everyone likes in him because there is so much good humour with it. N.B. This is a very small role and may be doubled with a servant. Mr Elton. Early twenties. Could be older. The recent incumbent of the vicarage, as yet, unmarried. ‘He was really a very pleasing young man, a young man whom any woman not fastidious might like. He was reckoned very handsome, his person much admired in general.’ Initially, ingratiating - later, proud, conceited. There will be at least two parts for servants, to assist, ostensibly, with scene changes. An opportunity to build a small part. To view the script, visit www.playscripts.com and search for Emma, adapted by Jon Jory. For further information, please contact Louise. Telephone 01225 335897 or 07828 192395. The Homeless Panda - tickets on sale now! 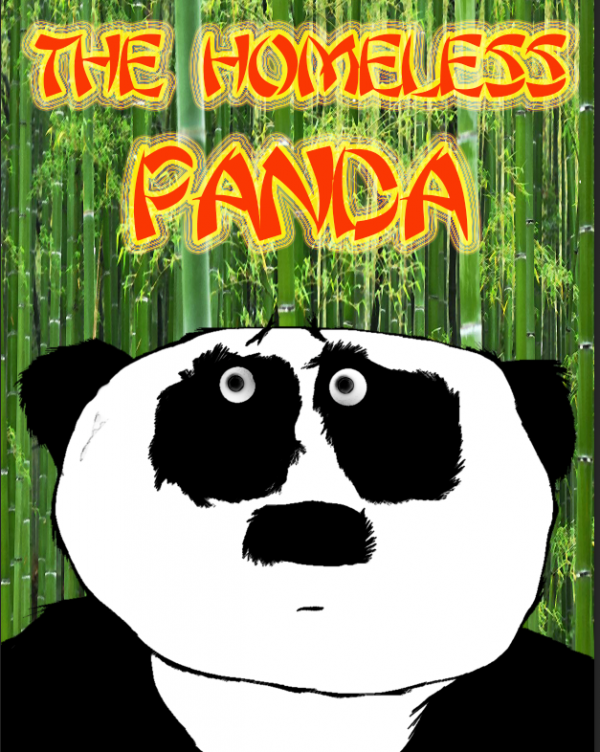 Tickets for The Homeless Panda, our Easter show for all the family are now on sale. You can get your tickets at the Rondo's website https://www.ticketsource.co.uk/rondotheatre.